Join us at one of Baton Rouge’s largest family fitness events as we CELEBRATE the accomplishments of over 500 girls who have gone through the Girls on the Run program this season. And what better way to celebrate than by RUNNING the 5k with them! Everyone is invited, girls and guys. 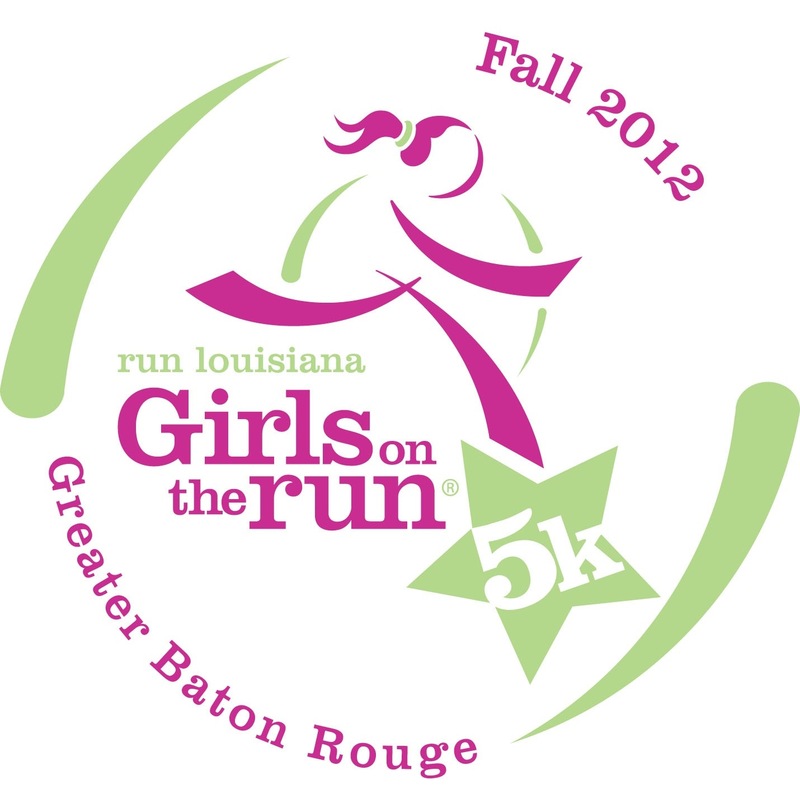 Everyone that crosses the finish line gets an awesome Run Louisiana, Girls on the Run MEDAL!